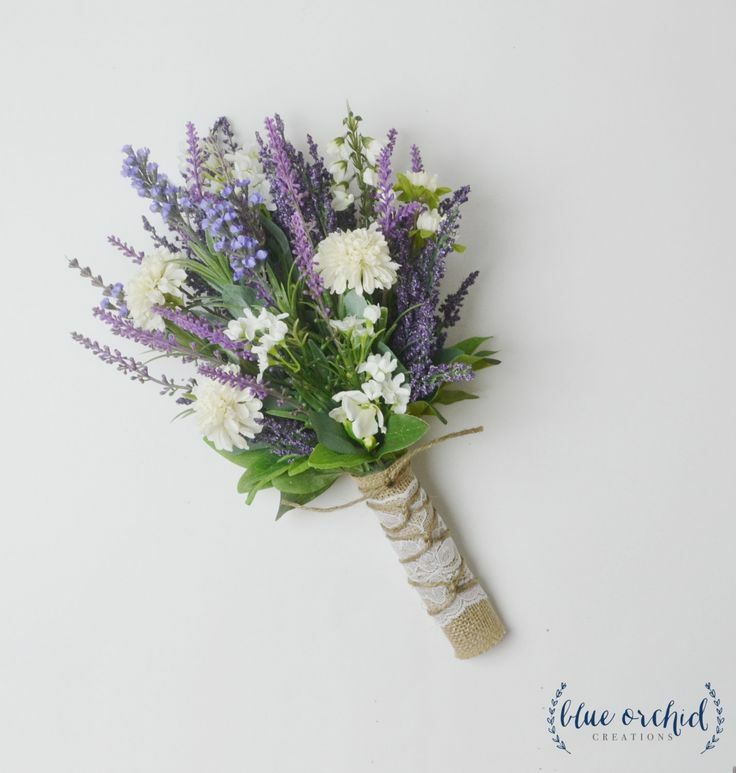 Over the last few years, we’ve done more than our share of boho wedding bouquets, especially for some of the more non-traditional weddings we’ve been a part of. 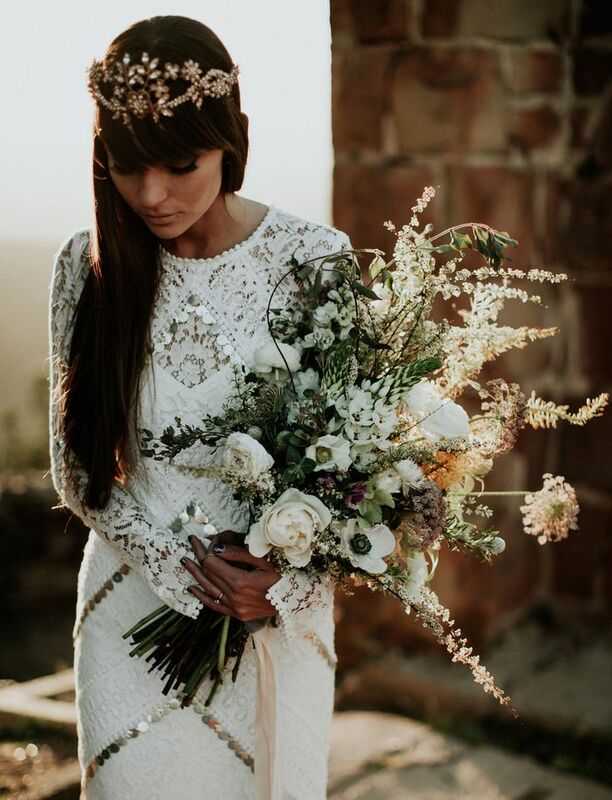 The Bohemian, or boho-style look, continues to be very popular with brides today, especially the DIYers, and that trend shows no signs of slowing down. 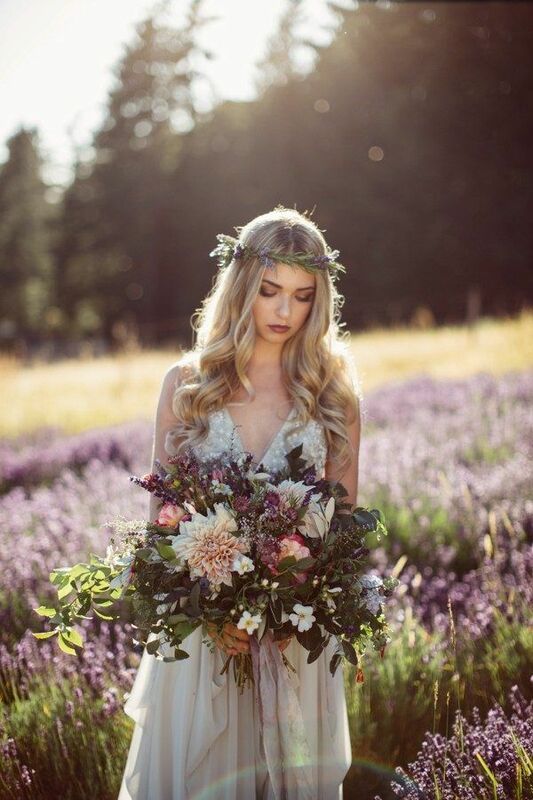 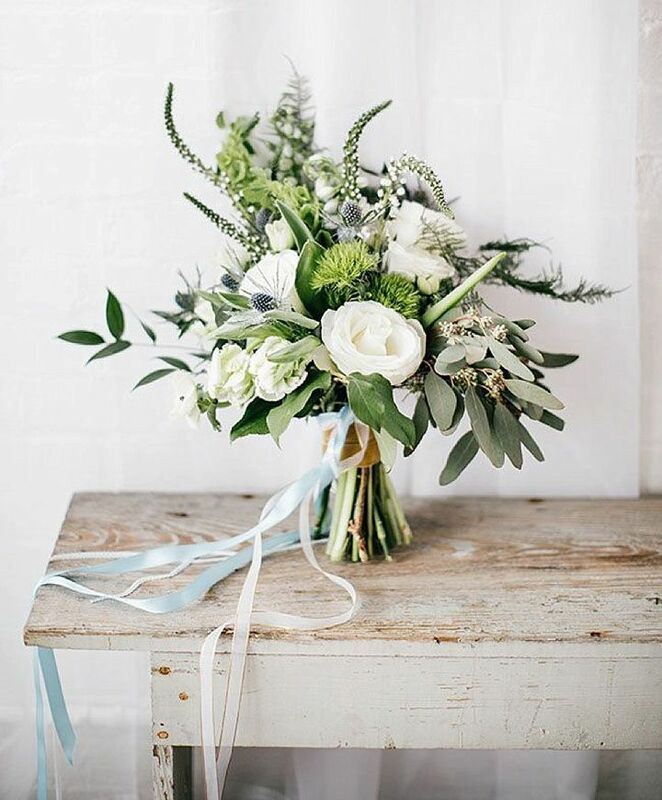 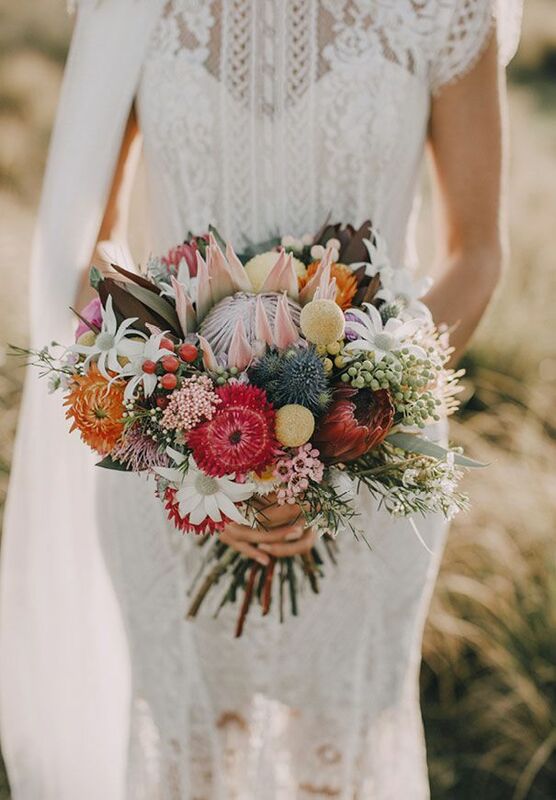 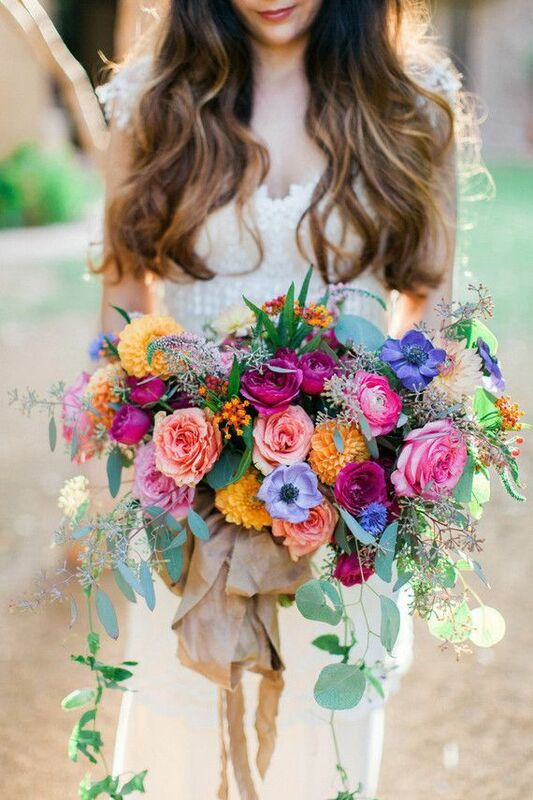 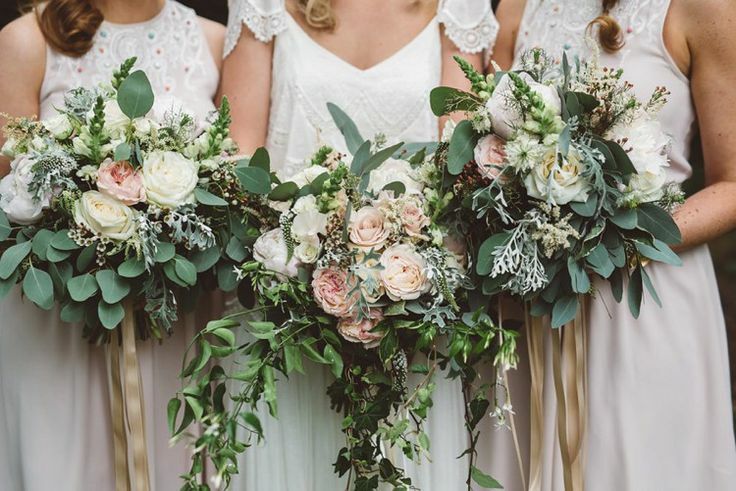 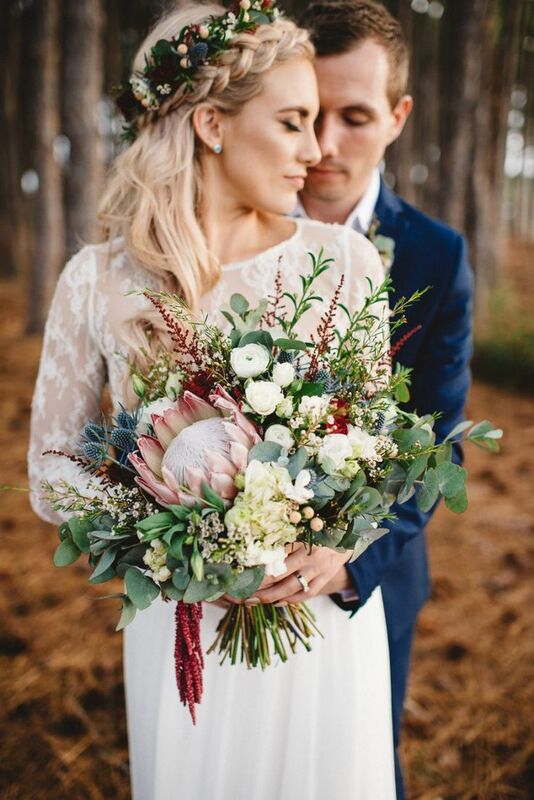 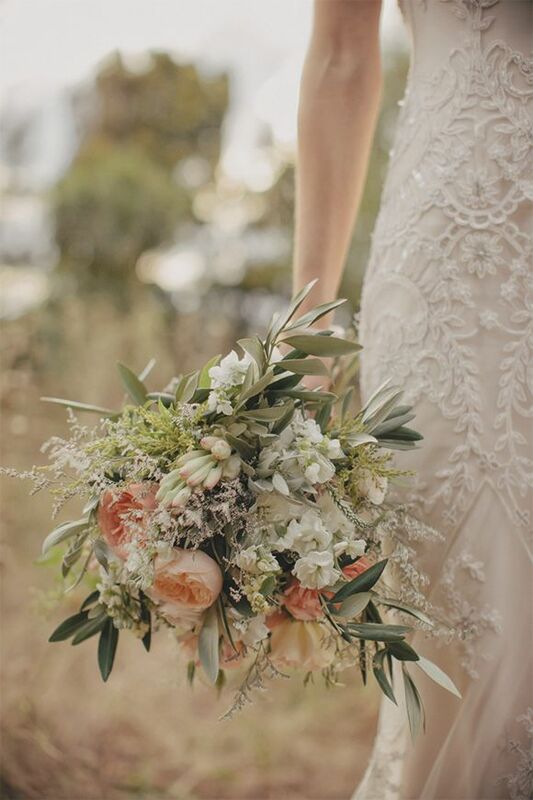 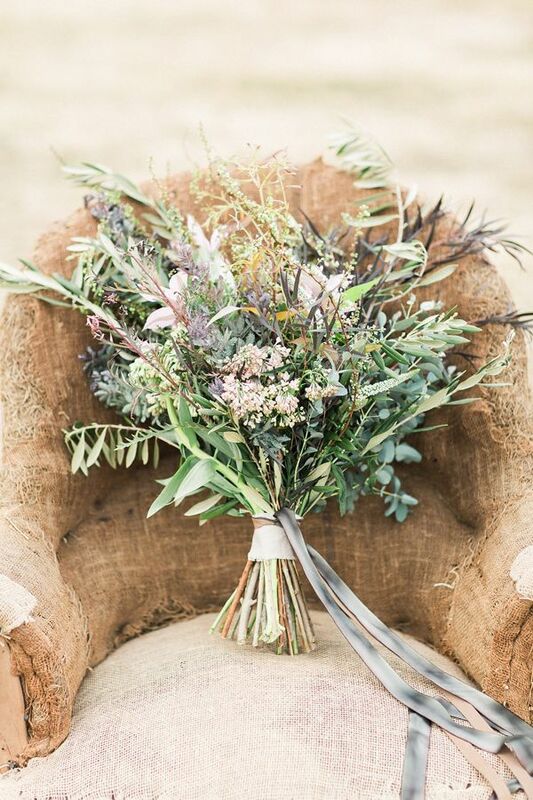 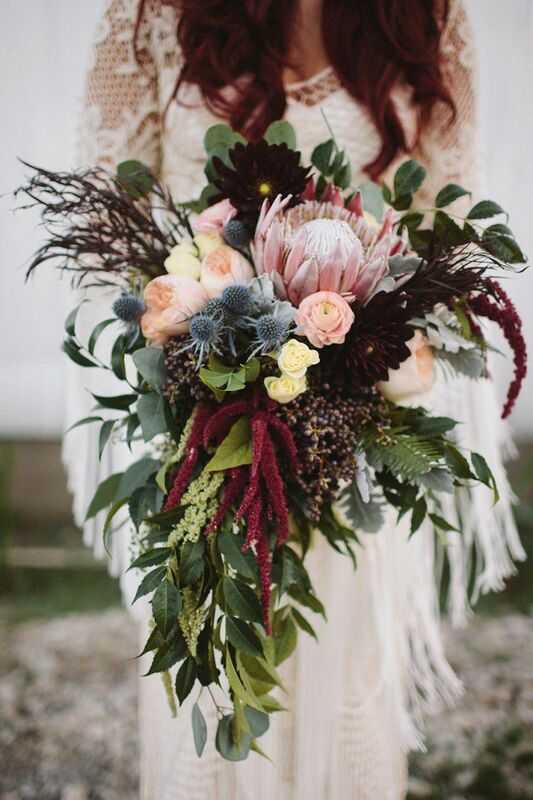 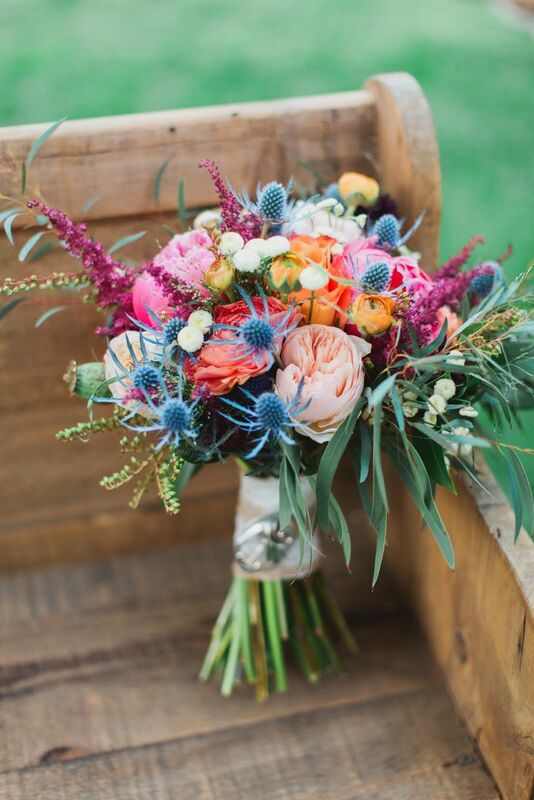 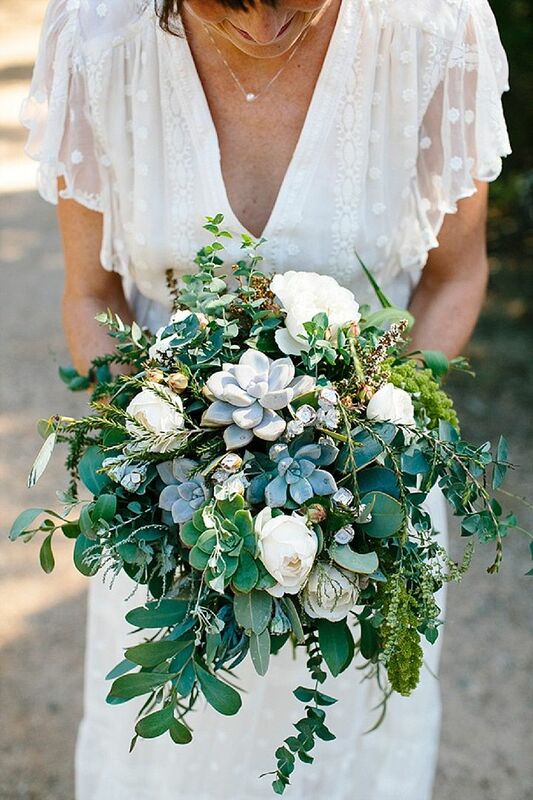 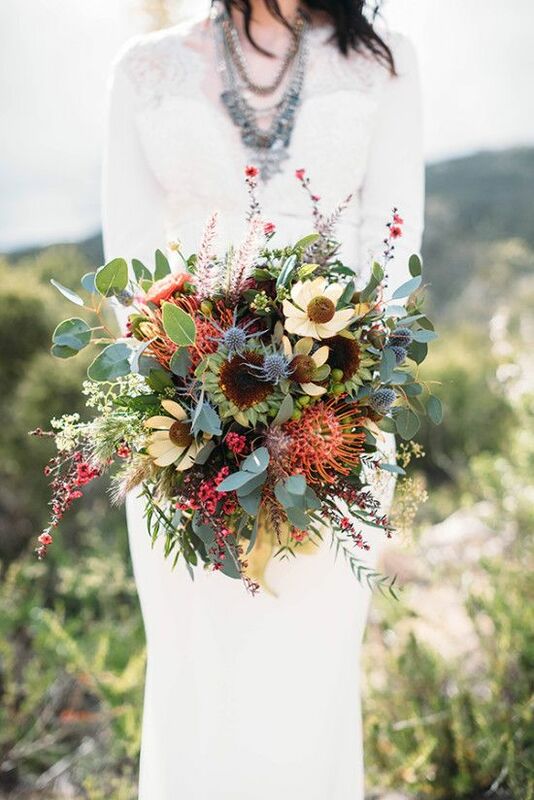 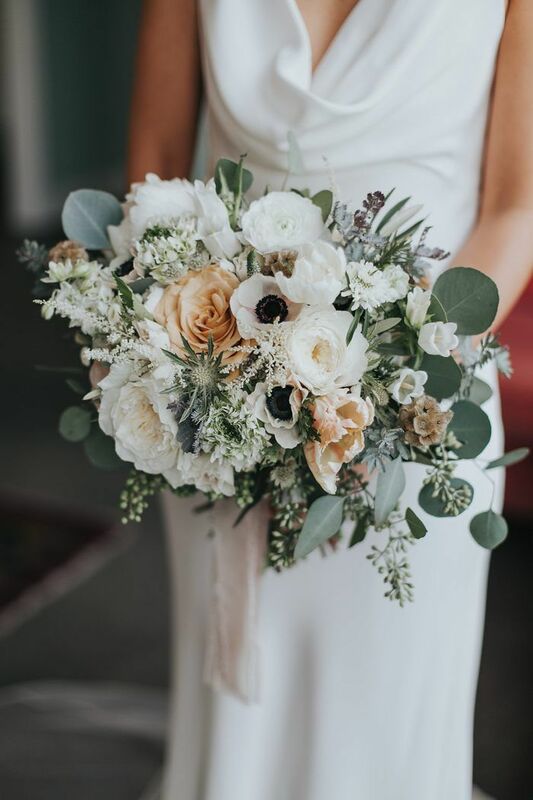 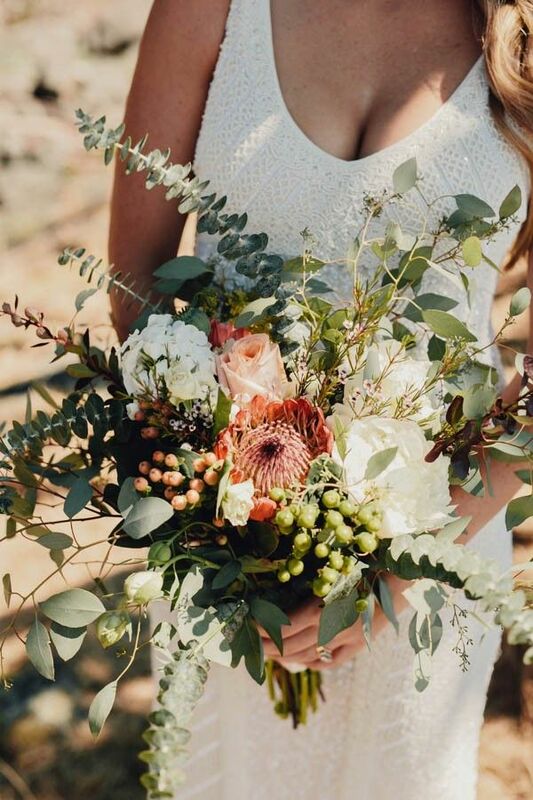 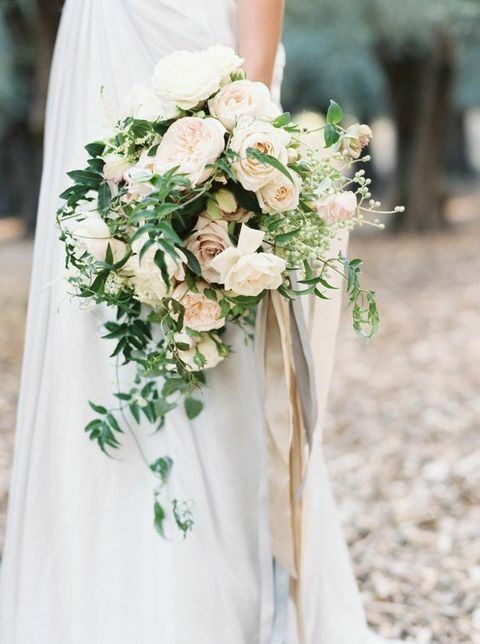 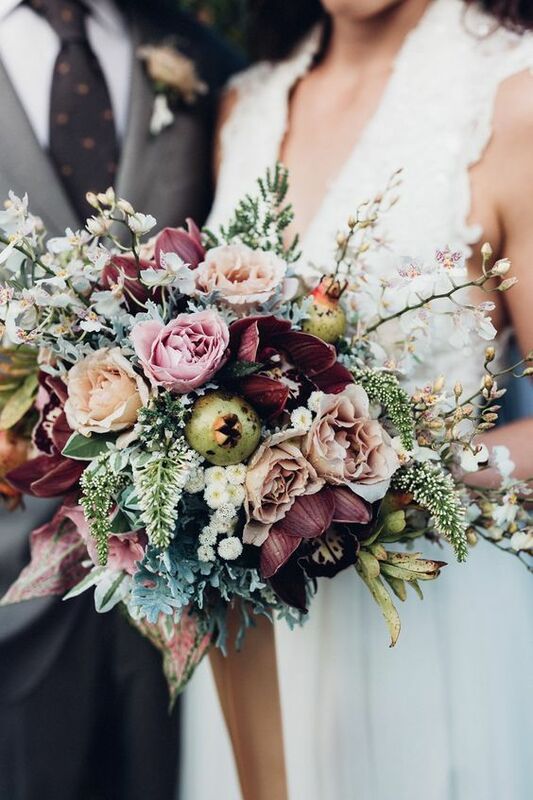 Here are a few photos of some amazing boho wedding bouquets we recently ran across that will provide you with ideas and inspiration for your own wedding flowers. 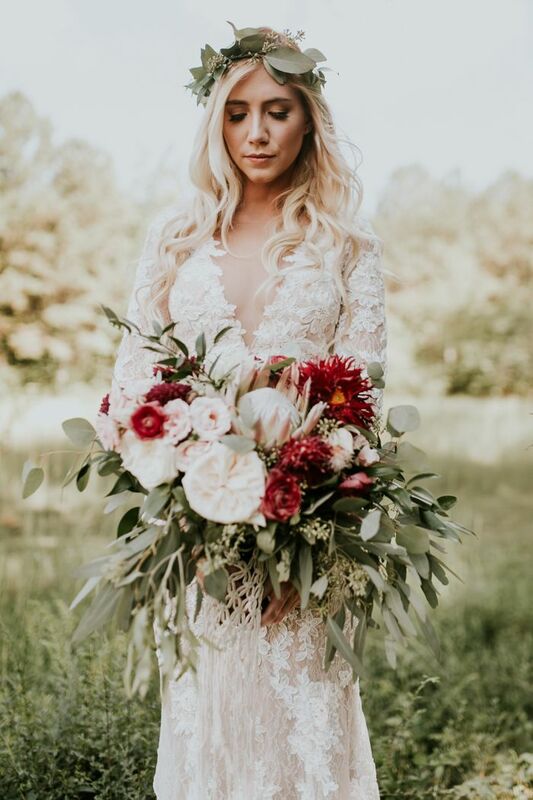 We think you’re going to enjoy these photos, especially if you are looking for some “boho-style” flair. 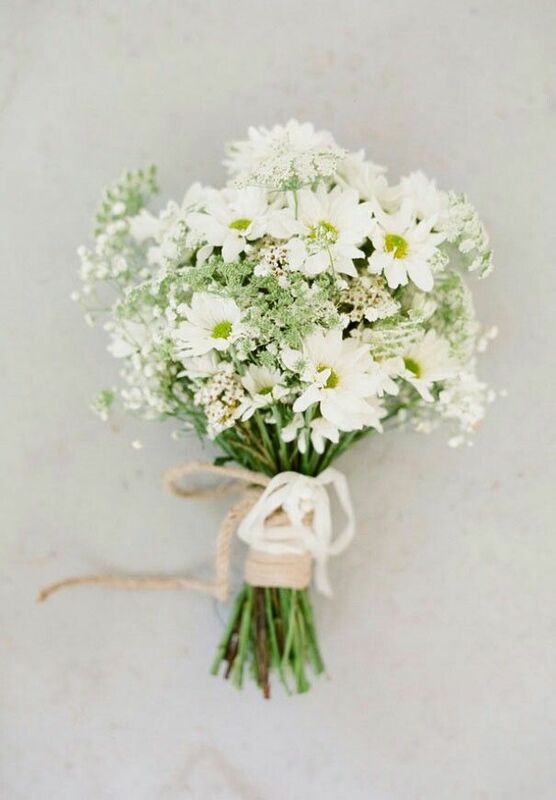 Browse through them and see if you feel the same.